I started high school at MLC in the same year that Eric Edgar Cooke began his random killing spree around the western suburbs. Anyone around at that time will remember the terror that gripped Perth. It had a huge impact on me. I was 13, leaving childhood behind. It was the year I grew up and also the year Perth grew up. After leaving school I applied for a cadetship at The West Australian and was told there were 12 positions and I had come 13th. I was offered a job in the library and told to apply again the following year. I ended up being offered a cadetship and so begun my journalism career. I specialised in politics, going on to the ABC radio and television and then to the Government Media Unit as press secretary to State Government ministers and to the Premier of WA. I love dancing. It was at a dance that my dancing partner Jim told me about his brother John, who went to prison for a murder Eric Edgar Cooke committed. My ears pricked up at the name. I offered to meet his brother. It was part journalistic nosiness, but also compassion. 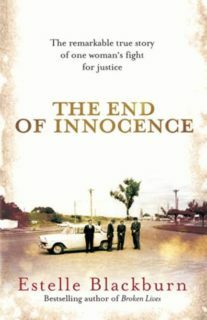 In the end I left fulltime work to investigate the cases of two men, John Button and Daryl Beamish, who claimed to have been wrongfully convicted of killing women in Perth in the 1960s, and who had, at the time, lost a combined total of seven appeals against their convictions. 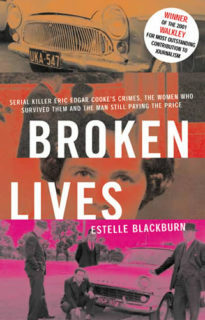 I doggedly researched two decade-old murders, and wrote a book, Broken Lives, revealing fresh evidence pointing to their innocence. Self-funded, this work took six years. The work succeeded in convincing the State Government to give John Button and Darryl Beamish new appeals. 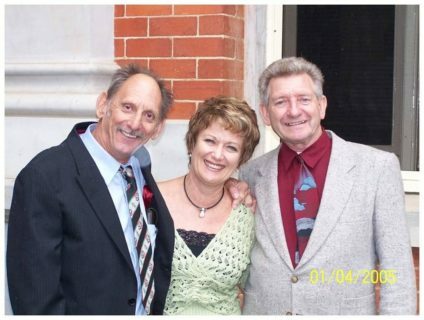 When John Button won his appeal in 2002 and Darryl Beamish won his in 2005, they were the longest-standing convictions to be overturned in Australia. 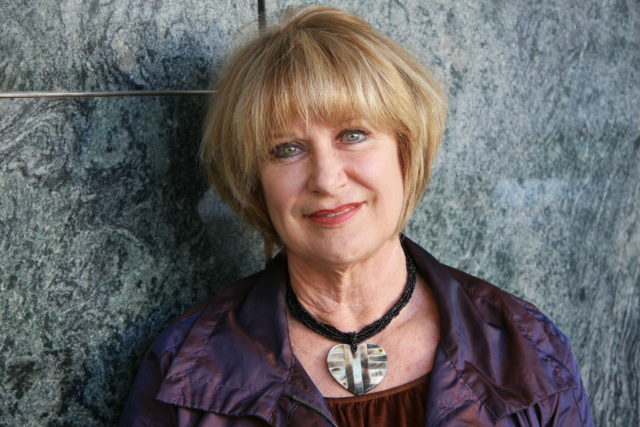 Honours I have received include the Medal of the Order of Australia (OAM) in 2002, for service to the community through investigative journalism in Western Australia, and a Walkley Award for Most Outstanding Contribution to Journalism in 2001. On MLC: My experience at MLC showed me that women could do and be anything, and it encouraged learning and social responsibility.